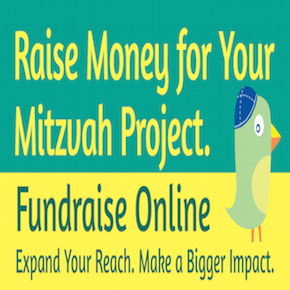 How Can The Mitzvah Bowl Help You? 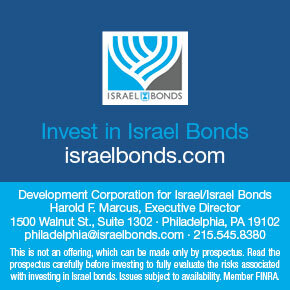 This entry was posted in Uncategorized and tagged advertisers, audience, bar/bat mitzvah students, causes, families, helping others, mitzvah party vendor, non-profit, organizations, parents, shul, synagogues, temples, the mitzvah bowl, vendors, www.themitzvahbowl.com on February 25, 2015 by Cheryl. This entry was posted in Uncategorized and tagged 5K, attendees, Bar Mitzvah, Bat Mitzvah, event planning, fundraising, gala, Mitzvah, mitzvah project, mitzvah projects, non-profit, social media on October 4, 2011 by admin.